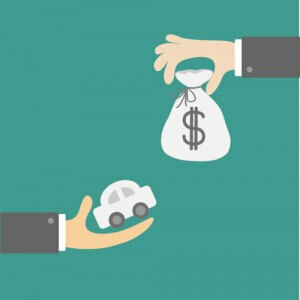 Are you looking to sell your used car for cash in Honolulu? Whether you’re a civilian or in the military, we’ve been in the business of buying used vehicles for a quarter of a century! We understand there are many reasons you may need to sell your used car, pick-up, SUV or van quickly, and we make the process simple. You may be a civilian who has a car you no longer need or use, and you’d rather have the money. Perhaps you need extra cash to pay the bills, or are looking for a little extra “stash” so you can thoroughly enjoy a vacation. Whatever the reason, wouldn’t it be nice if you could just fill out an online appraisal form, bring your vehicle in, and leave with cash in hand the same day? Perhaps you’re in the Army or other branch of the military and are leaving the island. If you’re being deployed, you may be in a quandary about what to do with your car, rather than going through the hassle (and expense) of shipping it to another location. Sure, you could list it in the newspaper or online and try to sell to an individual, but how long would it take – and how many people would you have to waste time with before you found someone who’s genuinely interested and won’t try to low-ball you? Either way, selling your used vehicle and getting immediate cash is possible. We have very few “rules” – only that your vehicle is a 2007 or newer model, has less than 100,000 miles on it, and is not a salvage title. Maybe you’re thinking “but my car isn’t paid off.” Whether it’s paid for or not, we’ll work with your bank or credit union whether locally, or on the mainland. When we say easy, we really mean easy! Military or civilian, we buy all makes and models, whether you have a Toyota Corolla, Chrysler 300, Nissan Altima, Ford F-150, Chevrolet Cobalt, or any other car, truck, or SUV. 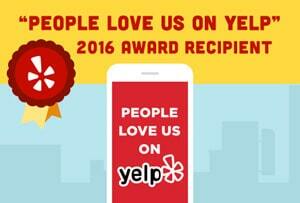 Our process is safe and convenient, and our staff is helpful and friendly. At CarMark Hawaii, we buy used cars for cash without the hassle. Our years in business prove we’re the company you can count on for fast, easy service.